31:22 – A babblesome episode where everything from Lugosi to Pulps on archive.org are discussed! New music entries from our laboratories!! 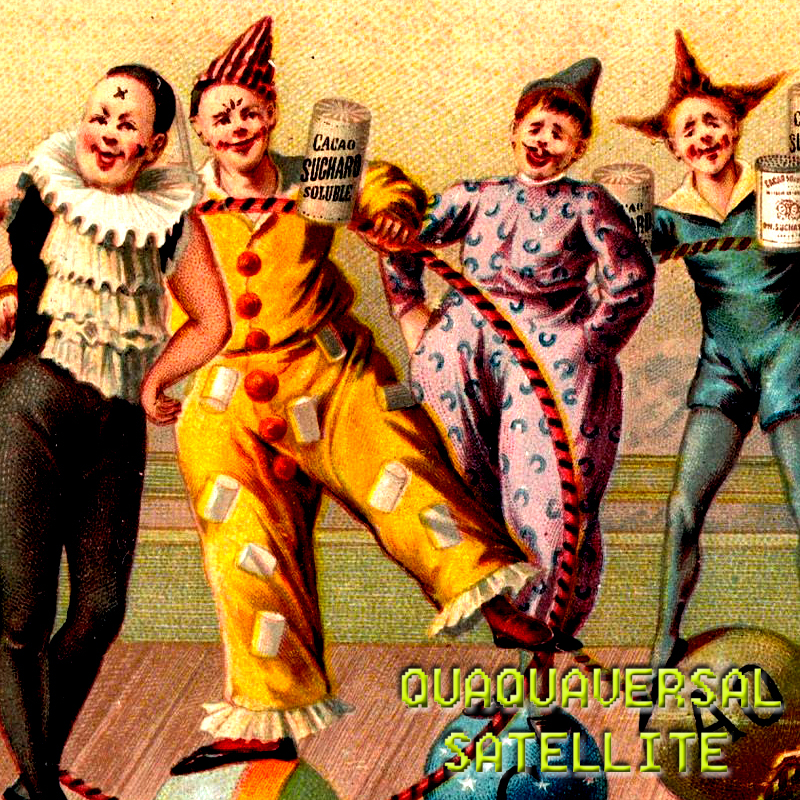 A spiffy diversion for your ears and forebrain, with PQ Ribber!! This entry was posted on Monday, September 3rd, 2018 at 11:12 am and is filed under film, movie, music, PQ, ramplers, reviews, Sep18. You can follow any responses to this entry through the RSS 2.0 feed. You can leave a response, or trackback from your own site.